As you settle into your cozy couch tomorrow evening for The Oscars and take your bets as to which nominees will win the 2015 Oscars Awards, know that there are more winners than the people you see on your television screen. Oscar gift bags are usually filled to the brim with luxury goods for celebrities to try, fall in love with, and hopefully endorse. 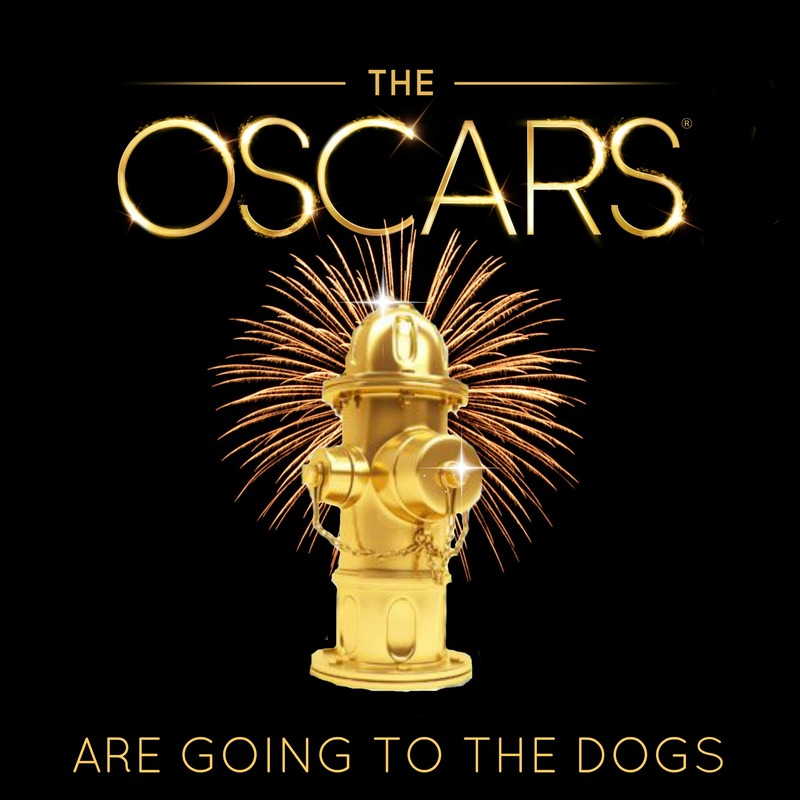 But, for the second year in a row, this year’s “Everybody Wins at the Oscars” gift bags for the top 5 non-winning nominees in each category will include a certificate for 10,000 meals — a whopping 6k worth of pet food–to be donated to the shelter or rescue organization of the celebrities’ choice, thanks to Halo and Freekibble.com. The Swag Bag craze started more than 16 years ago by LA-based marketing agency Distinctive Assets. Bags typically focus on luxury and leisure items (MAAZ Luxury Hair Care products, LG Tone INFINIM wireless headsets, Haze Vaporizers, Slow Watches, Steamist Total Sense Home Spa System, personal training sessions, first class vacations). This year’s $6,200 donation of Halo Spot Stew and their new line, Vigor, however, is aimed at helping the celebrities give back to animals in need. Halo, Purely for Pets, is a natural pet food company that is co-owned by TV Host Ellen DeGeneres. The company has been around for 25 years and donates 1.5 million meals to shelter pets annually in partnership with Freekibble.com and GreaterGood.org. Freekibble.com was created by 18-year-old Mimi Ausland back when she was 11, and is now one of the top five most visited animal rescue sites in the world. They’ve donated 13.6 million meals to over 200 shelters, rescue and food banks across America. GreaterGood.org is an independent 501(c)(3) charitable organization devoted to improving the health and well-being of people, pets, and the planet. GreaterGood has given over $30 million to charity partners and programs around the world. Last year, Halo and Freekibble.com donated 200,000 meals to animals in need on behalf of Oscar nominees like Julia Roberts and Meryl Streep. Amazing work is being done by these companies and many more around the world. I encourage you all to #FeedItForward by contributing to your local shelters and rescues. You can help feed the animals by playing Bow Wow Trivia over at Freekibble.com— where the animals get a meal, whether you win or lose! If you’re in Canada, be sure to visit the National Cupcake Day website and make a donation to a local fundraiser by February 23rd to help support Canadian SPCAs and Humane Societies. Let us know who you think will win tomorrow night in the comments below!